Dear readers, in this week’s post we are all heading on a European adventure to the country best known for two things: food and romance. On this trip you will be transported through food and film back to 1960’s Florence, Italy for an authentically magical night of escapism that will make you feel like the fanciest of weekend jet-setters! . On the menu: Tuna Viareggio with Sauteed Wild Arugula Greens (from the vintage 1960’s cookbook The Art of Regional Italian Cooking by Maria Lo Pinto). 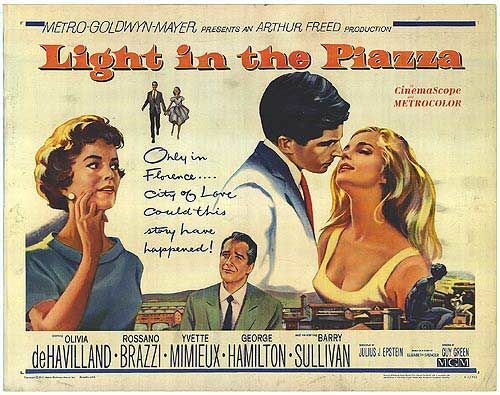 On the big screen: The 1962 romantic drama, The Light in the Piazza, starring Olivia de Havilland, Yvette Mimieux and George Hamilton which was shot entirely on location in Florence. 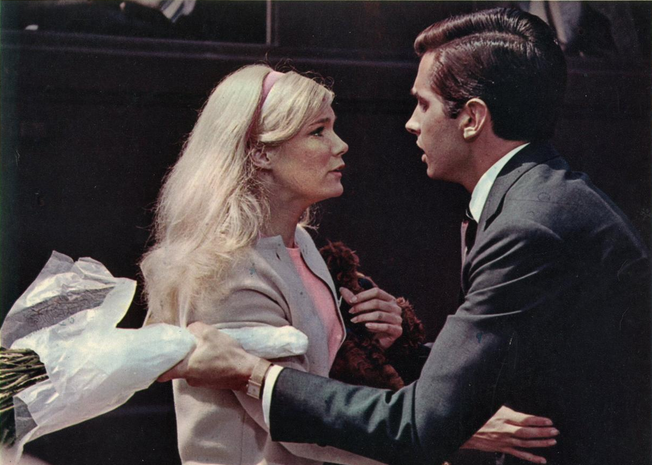 Ms. Jeannie fell in love with this movie not only for its gorgeous location and costumes but also for its unexpected story and wonderful acting. Olivia deHavilland (who most famously played Melanie in Gone With the Wind) plays Meg, a modern American mid-century mother in a coming of age story centered around her daughter Clara’s budding romance with handsome Italian Fabrizio (played by George Hamilton). Florence, located in central Italy is known for its gardens, beaches and simple delicate cuisine. 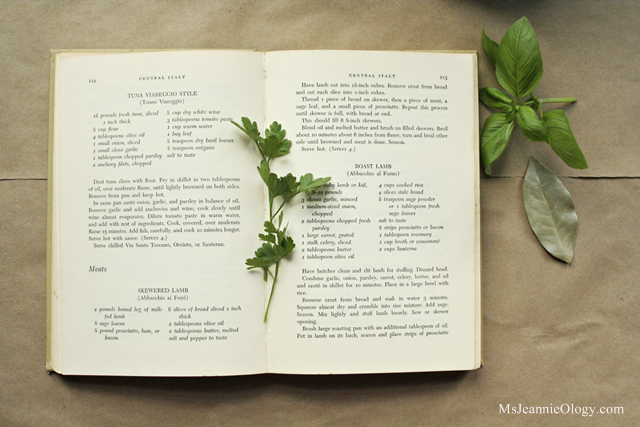 So in keeping with the movie Ms. Jeannie chose a recipe from the vintage cookbook, The Art of Regional Italian Cooking by Maria Lo Pinto which organizes the foods of Italy by section within the country. Combining the best of the beaches and the gardens – the dinner menu represented both attributes with wild fish and garden greens. Adding in a glass (or more!) 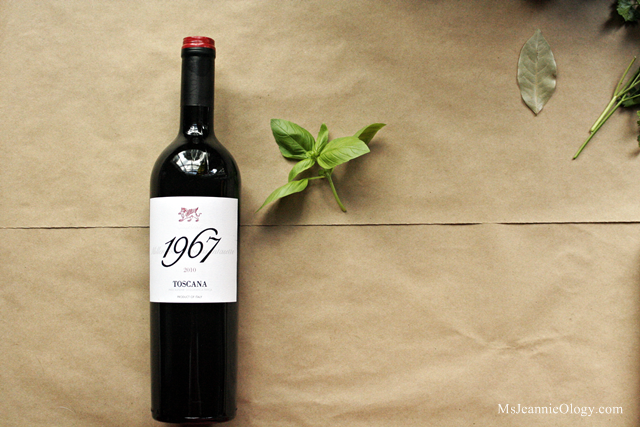 of the Tuscan blend Grifone Toscana 1967- a 2009 vintage made in the same central region as Florence and a rustic baguette on the side made this authentic Italian dinner complete. 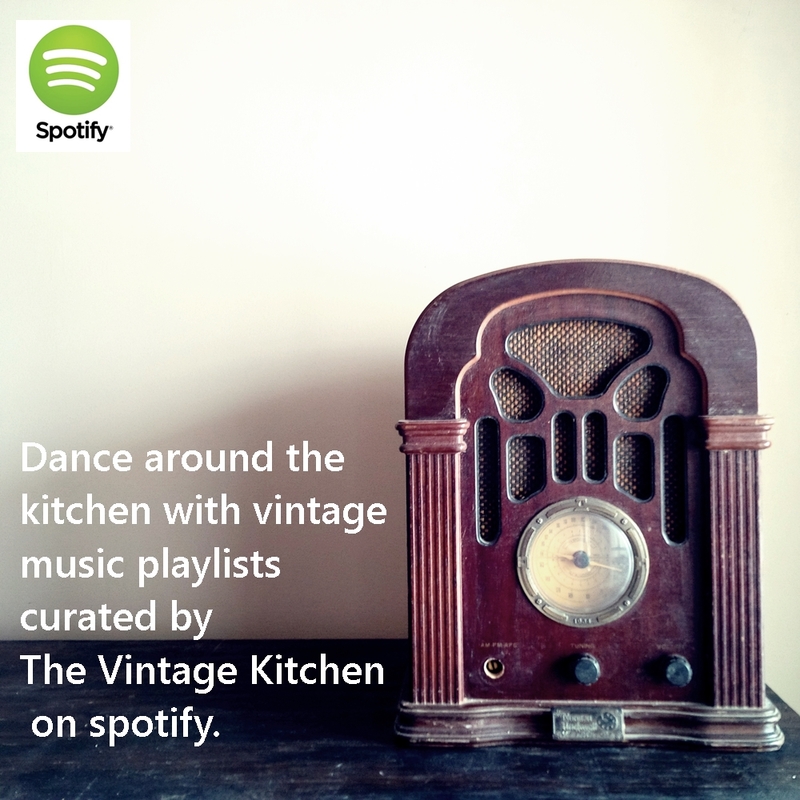 Both dishes were fresh, fast and easy to prepare – perfect summer cooking! Ms. Jeannie purchased both her fish and the wine from Trader Joe’s. Just a little preparation note – tuna cooks best when its is semi-frozen. So if you buy frozen filets like Ms. Jeannie did, you want to just thaw them in the refrigerator for about 30 minutes before slicing and cooking. Dust tuna slices with flour. Fry in skillet in two tablespoons of oil, over moderate flame, until lightly brown on both sides. Remove from pan and keep hot (on a plate covered with a lid works great!). In same pan saute onion, garlic and parsley in balance of oil. 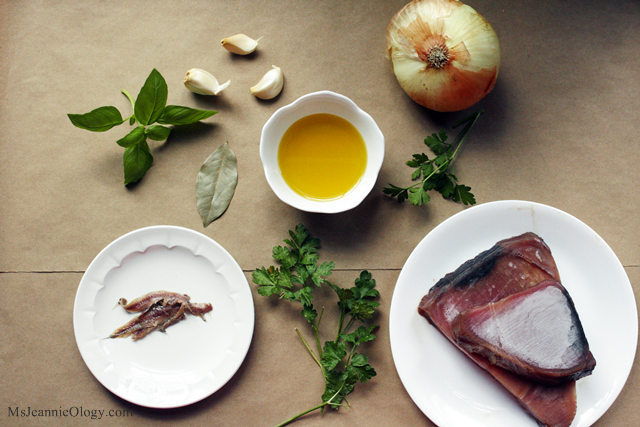 Remove garlic and add anchovies and wine: cook slowly until wine almost evaporates. Dilute tomato paste in warm water, and add with rest of ingredients. Cook covered over moderate flame for 15 minutes. Add fish carefully and cook 6-10 minutes longer. Serve immediately. The Sauteed Arugula Greens were a modification from Maria Lo Pinto’s Sauteed Dandelion Greens recipe. 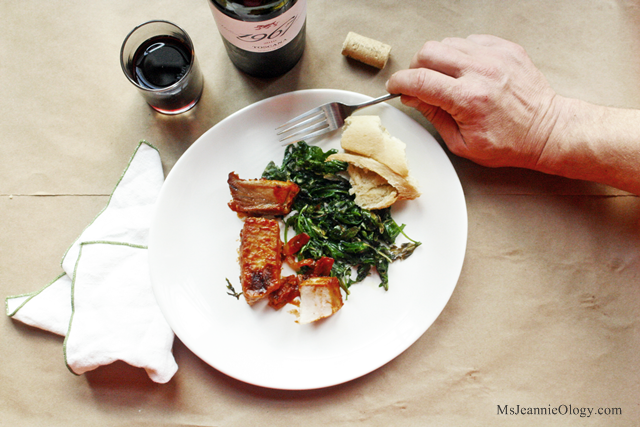 Since Ms. Jeannie couldn’t find dandelion greens anywhere, the arugula was the next best substitute. You could also use spinach but cooking times will vary a little bit. Clean and wash greens. Roughly cut them in 2″ inch pieces. Heat oil in saucepan, add garlic and brown. Remove garlic and add greens, cover saucepan, and cook 5 minutes or until tender. 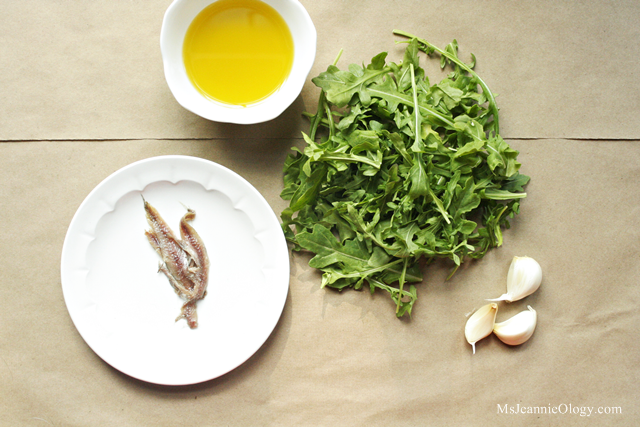 Cut anchovies into small pieces and add. Mix well and cook 2 minutes longer. Serve immediately. And there you have it dear readers! A mini-mental vacation to the land of good living! If you were feeling especially festive, you could also plan an outdoor movie night and set this one up under the stars. It would be very romantic. Or as they’d say in Italian… questo e molto romantico! The Light in the Piazza is available for download or dvd purchase on Amazon here. 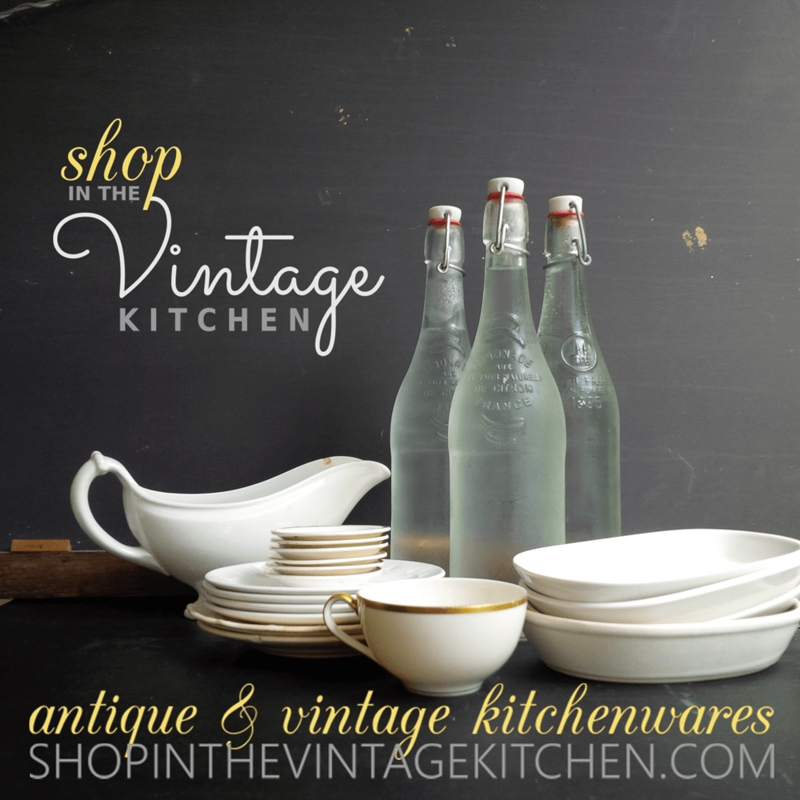 The cookbook is available for purchase in Ms. Jeannie’s shop here. 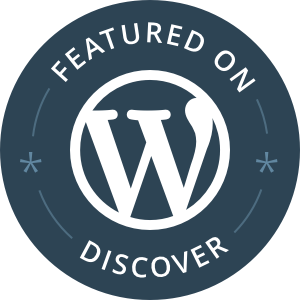 Catch up on past blog posts featuring other Italian recipes here. A special thanks to Mr. Jeannie Ology for the handsome hand modeling!